Fans of Paddy Power will be excited about the online gambling company’s latest announcement: the addition of an iPhone App that allows users to enjoy the website while on the go. The application has already been released and contains all of the features necessary for mobile bet placement and funds withdrawals or deposits for British and Irish punters. Paddy Power worked alongside Sweden’s Mobenga, a mobile telephone content and games developer, to create its new App. The program allows iPhone (and iPod Touch) owners to log onto their Paddy Power accounts remotely and manage numerous account features through a simple and convenient interface. Members are now able to access vital aspects of their accounts remotely, a definite plus for punters that require the ability to place or alter bets in the days and hours leading up to a staked event. As iPhone (and other smartphone) usage continues to increase, Paddy Power is seeking to make it easier than ever before for registered members to take advantage of their services anytime they desire. After months of development, Paddy Power is thrilled to see positive feedback coming in from site members that have taken advantage of the new system. The sportsbooking and gaming company also told press that Paddy Power users can expect further mobile programs to be announced in the future as part of an ongoing business strategy. Members of Paddy Power can download the application through Apple’s Applications Store to get started with mobile gaming today. Being an avid Poker Player and also iPhone fan, I couldn’t wait for the new Apple iPhone 3G to be launched along with the ability to install Apps to it via the App Store. 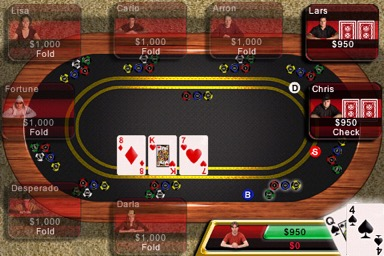 Well, one of the apps which I have really missed on my iPhone is a good Poker application. 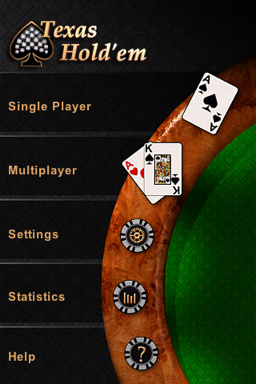 Now, on my Blackberry I had a great Texas Hold’Em game which I used to play quite a lot. 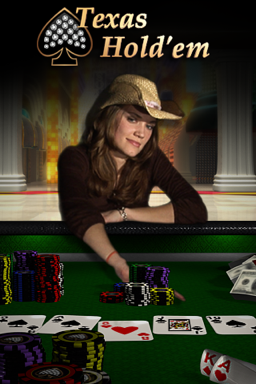 I had heard that the iPod Texas Holdem game ws getting ported from the iPod to the iPhone so this was great news to me. 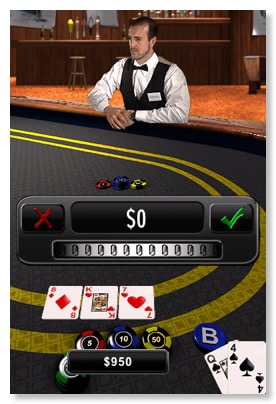 As soon as I got my iPhone, one of the first applications that I bought was the Texas HoldEm Poker application. The application has fantastic graphics and they really show the iPhone off to its full potential. There are the options for Single Player or Multiplayer. In Single Player you play against the computer and with Multi Player you can play with other iphone players over WiFi and have mini tournaments courtesy of the iPhone Application. One really cool aspect is that you can tilt the iphone int landscape mode and gt a landscape view of the table, similar to most online Poker clients. Then, if you switch back to portrait mode, the screen swaps back to the view of the payers and dealer in high-res graphics. Gameplay is fantastic as you would imagine I will be keeping a close eye on various gaming applications on the iPhone and I cannot wait for the first brave company to produce a real-money Poker application, now wouldn’t that be just great!